Joining the Dodgers in 1956 at the young age of 20, the righthanded Drysdale quickly became an important component in one of the most feared rotations in baseball. 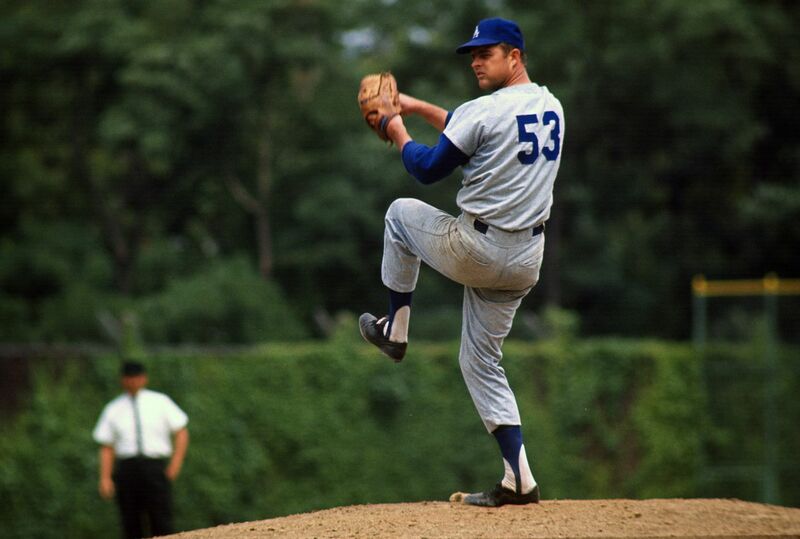 In 1962, Drysdale won the Cy Young award with a 25-9 record, 2.84 ERA, 232 SO, and 19 CG. He finished is shortened career (retired at age 33, rotator cuff tear) with 209 wins, 2.95 career ERA, nearly 2,500 SO, 2.9/1 K/BB ratio, and an amazing 167 CG. To put his durability into perspective, he had 169 CG over 14 seasons. Roger Clemens has only 117 CG over his 21 seasons. Al Simmons, Spud Chandler, Babe Ruth, Harry Heilmann, Yogi Berra, Johnny Damon. 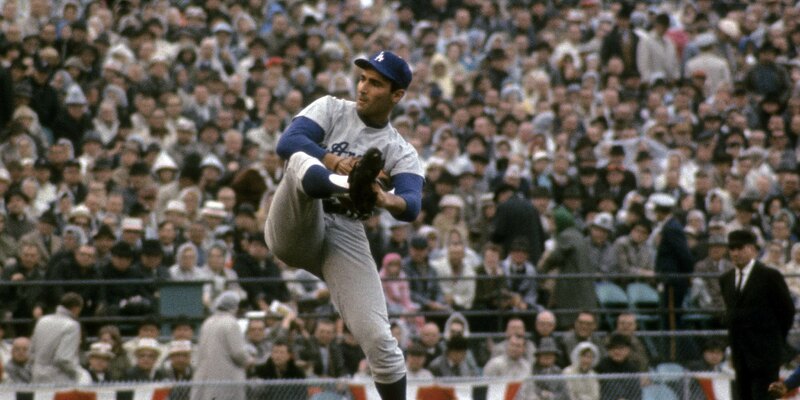 After Sandy Koufax tamed his blazing fastball, he enjoyed a five year stretch as perhaps the most dominating pitcher in the game's history. 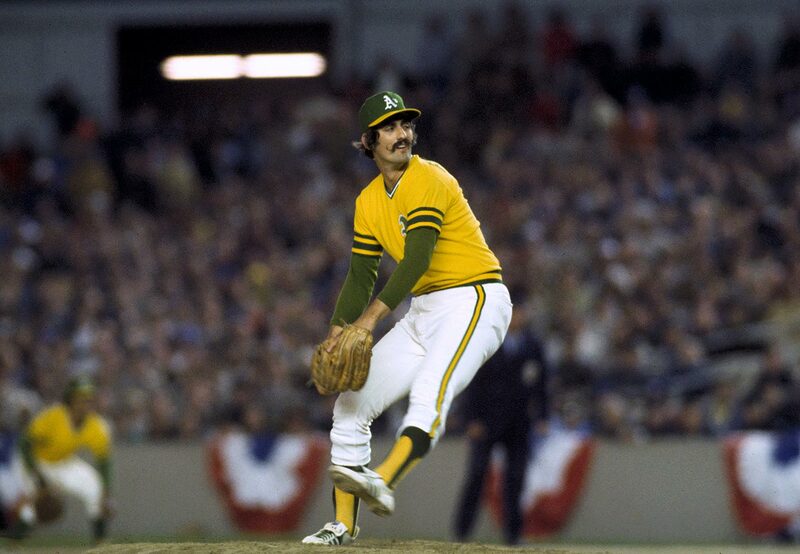 He won 25 games three times, won five straight ERA titles, and set a new standard with 382 strikeouts in 1965. His fastball and devistating curve enabled him to pitch no-hitters in four consecutive seasons, cumulating with a perfect game in 1965. He posted a 0.95 ERA in four career World Series, helping the Dodgers to three championships. Did You Know: Sandy Koufax attended the University of Cincinatti on a basketball scholarship, playing freshman basketball (and baseball) under legendary hoops coach Ed Jucker? 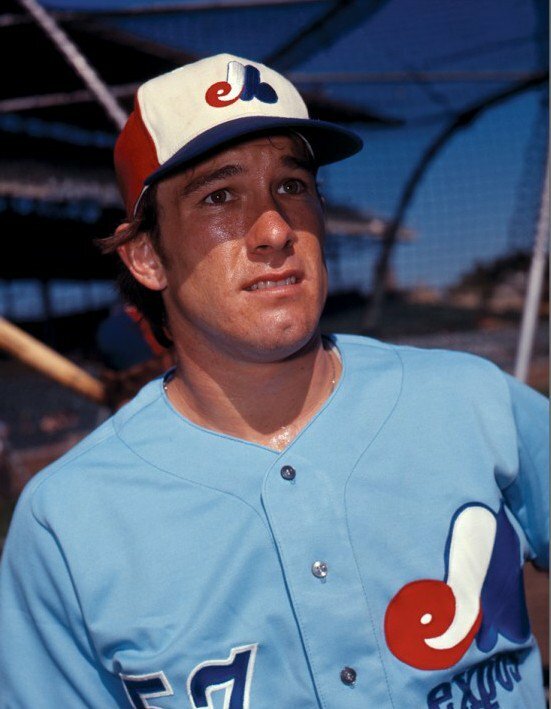 A rugged reciever and enthusastic on-field general, Gary Carter excelled at baseballs most demanding posistions, as both an offensive and defensive force. A three time Gold Glove winner, Carter belted 324 homeruns in his 19-season major league career. "Kid" who was a two time All-Star game MVP, an 11 time All-Star, still holds the all-time catching record with 12,988 chances accepted. His clutch single in the 10th inning of the 1986 World Series sparked the New York Mets to a dramatic comeback victory and ultimetly a World Series title. Did You Know: Gary Carter was the seven year old National Champion of the "Punt, Pass and Kick" contest in 1961, the first year the youth football league was even staged? Bob Fothergill. I'm not sure if there are any Tiger fans in here, but this guy was someone that they may have heard about. For his entire twelve year career in the American League, his biggest struggle was with his weight and not the American League pitchers. His 12 year average was .325. Fothergill was an outstanding line-drive hitter more famous for his girth than his hits. Charitably listed at 230, the 5'10" outfielder was sensitive about his size and preferred Bob or Roy (his middle name) to Fat. The stories were told in every dugout: Leo Durocher once complained it was illegal to have two men in the batter's box; during a crash fasting program, Fothergill supposedly bit an umpire after a called third strike; there were several accounts of his shattering outfield fences in pursuit of fly balls. But he could hit. In 1927, his top year, he batted .359 with 114 RBI for the Tigers. Eventually relegated to pinch hitting, he led the AL with 19 in 1929. Of those with more than 200 pinch-hit at-bats, only Fothergill has posted a .300 career average. NYM91, I like yours, but shouldn't you at least cite that you took them word-for-word from the baseball Hall of Fame webpage? ok ok i admit it....i took it from the hall of fame page... .......im master of the historic players!!! Wait a second, NYM. It doesn't matter where you got the information from. I've been going all over the place on the net getting my information on the players I've posted about. Some at the Hall of fame site, some from newspapers, etc. It doesn't matter where you get it from. You did the legwork for the entire site to fill them in on who Gary Carter and Sandy Koufax is. If anyone wants to learn more about them, they can do their own search. Thank you for your contributions NYM91. An illiterate deaf alcoholic, Browning's .341 is the 13th highest career batting average in Major League history. This was the man after whom the 'Louisville Slugger' was named. There are many great stories about his hitting prowess and his bumbling defense. One time, his manager told him to room with a certain player. Browning proclaimed "I will not room with a man who has a.250 batting average!" The other played quickly retorted, "I will not room with a man who has a .250 fielding average!" His .880 FA is awful, but it, in part with his great hitting, made him a legend during his heyday. He won 3 batting titles, including going .402 in 1884. This guy should be in the Hall but with the current disregard for the history of the game, probably never will be. Other athletes may have worn the title "World's Fastest Human," but no one covered the 90 feet between bases more productively than Lou Brock. His 938 stolen bases set an all-time high (since surpassed by Ricky Henderson), making him an intimidating presence on the basepaths; yet Brock was also a well-rounded performer. One of a select group to collect 3,000 hits, Brock hit 149 roundtrippers, including a 500 foot blast that landed in the Polo Ground's center field bleachers in 1962. 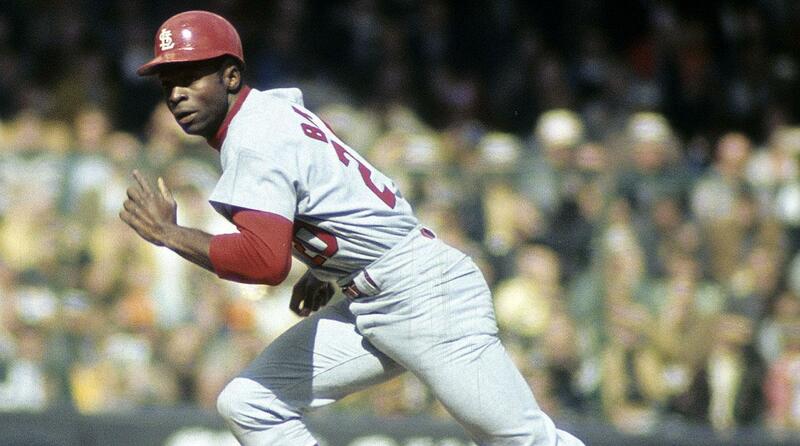 Did You Know: In 1967, Lou Brock became the first player to steal 50 bases and hit 20 homeruns in the same season? Detroit Tiger second baseman. 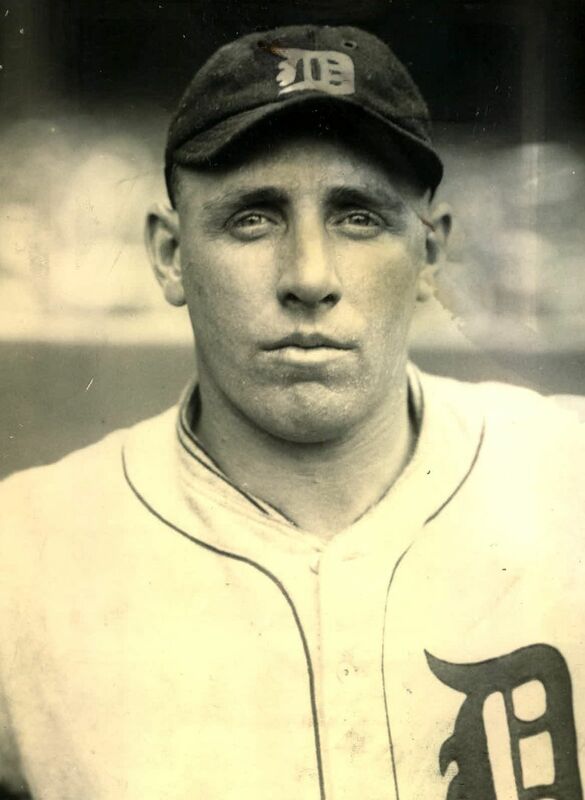 Gehringer was the heart and soul of the Tigers in the 1930's leading them to two pennants and one World Championship. The best second baseman in baseball during the 1930s, Charlie Gehringer led his league in assists seven times, and nine times in fielding average. At the plate he topped .300 13 times and won the 1937 Most Valuable Player Award when he paced the American League with a .371 average. He was no punch and judy hitter either - seven times he drove in 100 runs. He was so automatic that he was dubbed the "Mechanical Man." With Hank Greenberg and Goose Goslin, Gehringer formed the vaunted Detroit "G-Men" attack of the 1930s. 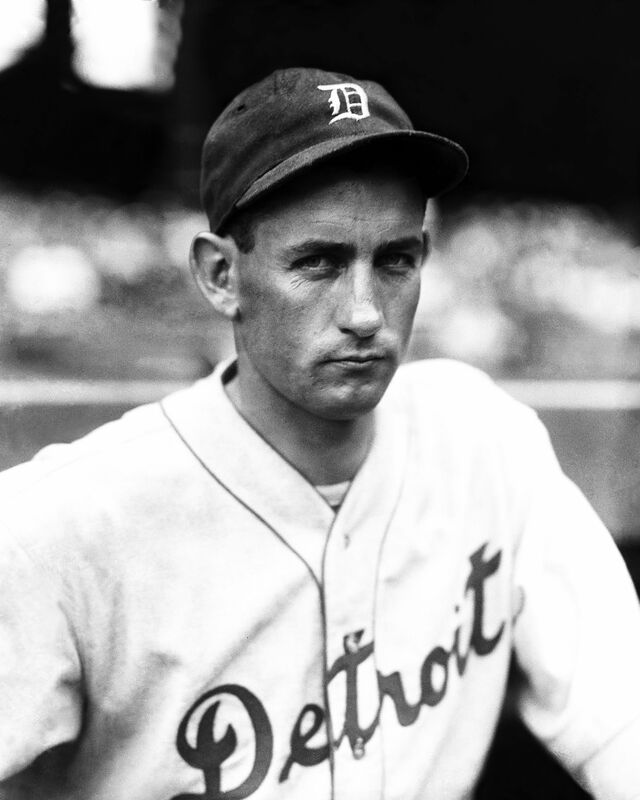 With Gehringer, the Tigers won three pennants in seven years and their first World Series title in 1935. In that World Series, Gehringer scored the winning run. "The Mechanical Man," which was stuck on him by Yankee pitcher Lefty Gomez, who said Gehringer was automatic. "You can wind him up in the spring and he'll hit .320 with 40 doubles," Gomez said. 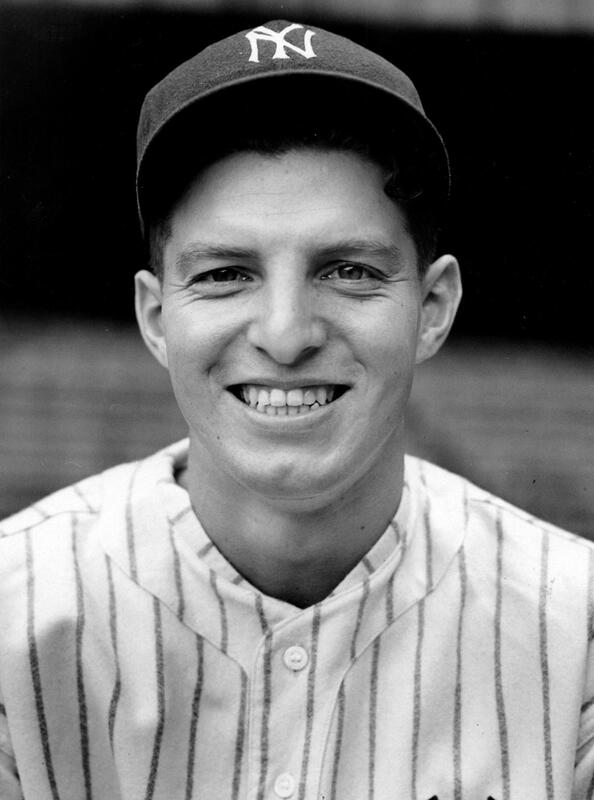 An Ohio native of German descent, Henrich was a key player on the great Yankee teams of the 1940s. Mel Allen, the Yankee broadcaster, gave him the nickname "Old Reliable" for his ability to come through in clutch situations. The outfield he played in for the Yankees in the late 40s (Henrich, Joe DiMaggio, and Charlie Keller) is considered one of the great outfields of all time. Along with Joe DiMaggio and Charlie Keller, Henrich formed one of baseball's most acclaimed outfields for the Yankees before and after WWII. Commissioner Landis ruled Henrich a free agent in April 1937 after he had been illegally hidden in the Indians' farm system, and he signed with the Yankees, hitting .320 as a part-timer. He helped the team to six pennants, and although he played in only four WS because of injury and military service, he was a key figure in two of the most famous Series games. In 1941, he was the man whose third strike skipped past Mickey Owen, leading to a legendary Yankee rally. In 1949 he homered off Don Newcombe in the ninth inning of the first game to give Allie Reynolds a 1-0 victory. An excellent fielder, Henrich lived up to his "Old Reliable" nickname with his bat, hitting 22 homers in 1938 and 31 in 1941. After the war, he had his greatest season statistically in 1948, leading the AL in triples and runs scored, and batting .308 with 25 homers and 100 RBI. But he was probably more valuable in 1949, when his consistent clutch hitting helped keep the injury-racked Yankees in the pennant race. In 115 games, he hit 24 homers, batted in 85, and scored 90. He finished sixth in the MVP voting.